Gastric sleeve journey in Thailand - Melanie lost 30 kgs 6 months after gastric sleeve! 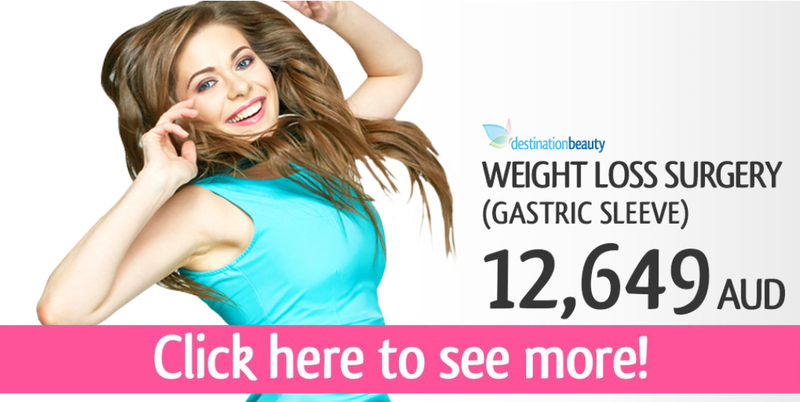 Melanie, from Australia just had gastric sleeve surgery with Destination Beauty in Bangkok, her surgeon was Dr. Narong. 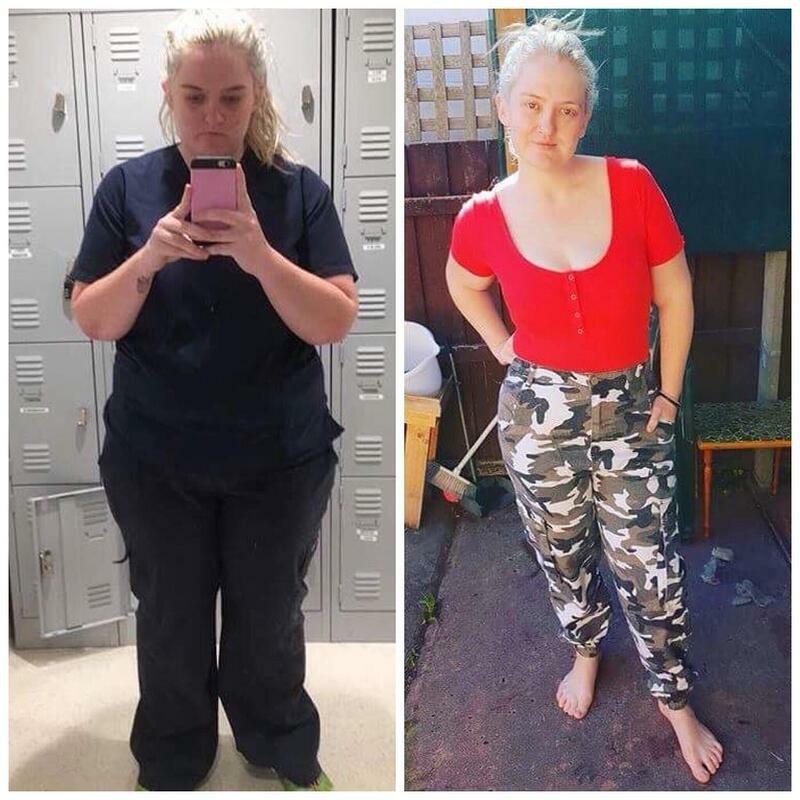 We followed Melanie for her weight loss surgery journey whilst she was in Bangkok. 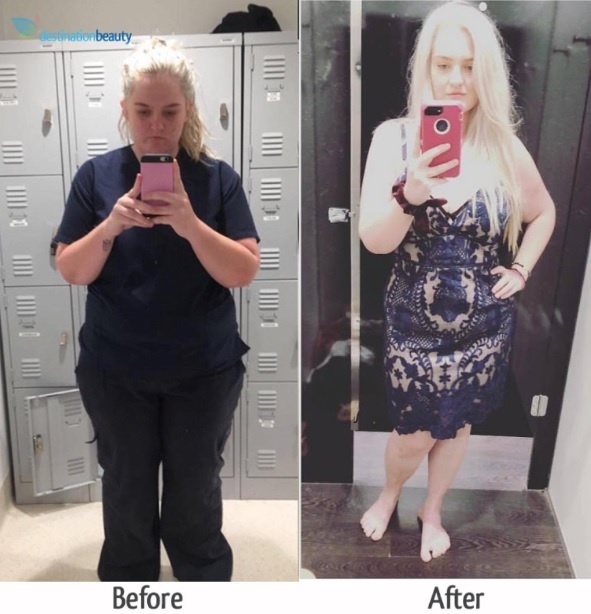 See Melanie's pictures and videos after gastric sleeve surgery in Thailand - 6 months post op, lost 30 kgs! Melanie's 3 days post op gastric sleeve surgery in Bangkok! Melanie's sightseeing 7 days post op gastric sleeve in Bangkok! 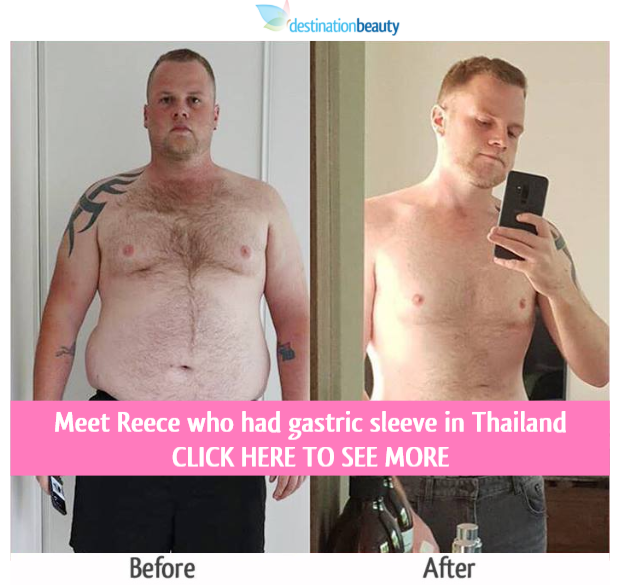 Read more stories about weight loss surgery in Thailand – Read about Reece’s weight loss surgery in Thailand.